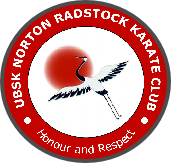 Wayne started karate in 1971, training at Bath SKC under Sensei Brian Middleton, going on to open his own club in 1973, with his brother Frank. The club at that time was known as Midsommer Norton SKC. 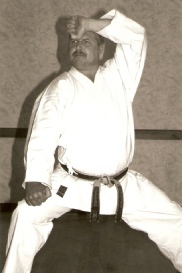 In those early years, Wayne was successful at both kata and kumite as an individual and as a member of Bath SKC in several all-style competitions. 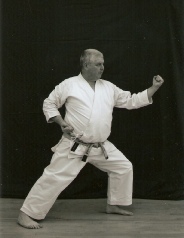 He built a reputation for being a formidable opponent and at one stage he was invited by the late Sensei Steve Cattle to train and fight with the legendary Kirkdale team. Over the years Wayne has trained, and continues to train, with the greats of Japan and UK Shotokan Karate, including Nakayama Sensei on his last visit to the UK. Wayne was graded Shodan, Nidan and Sandan by the late Enoeda Sensei and in 2004 he was awarded the rank of Yondan by Japanese examiner Imura Sensei. 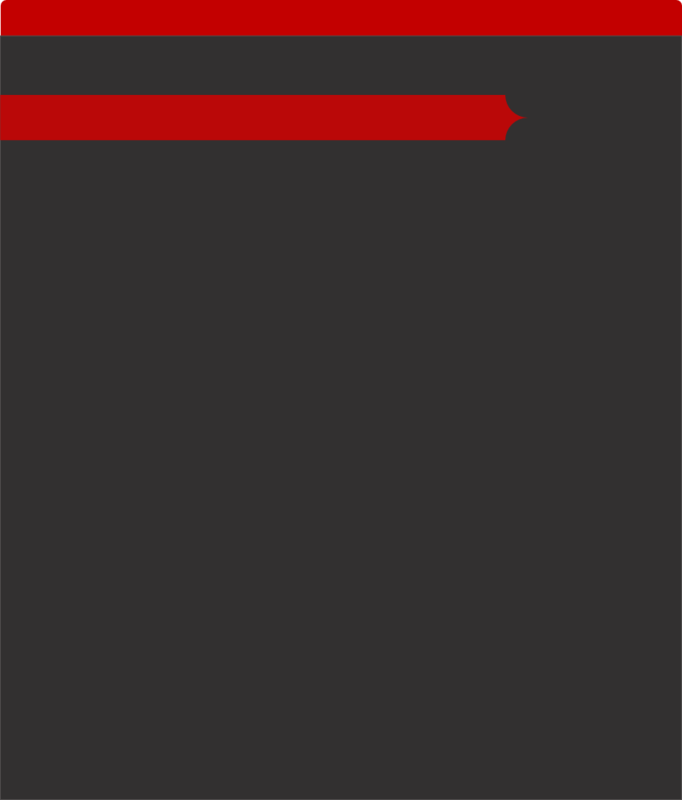 Coaching Qualification Level 1 awarded by Classic Coaching working in association with City & Guilds and Martial Arts Standards Agency. Covering Lesson Planning, Coaching Adults & Children, Health & Safety and Child Protection.